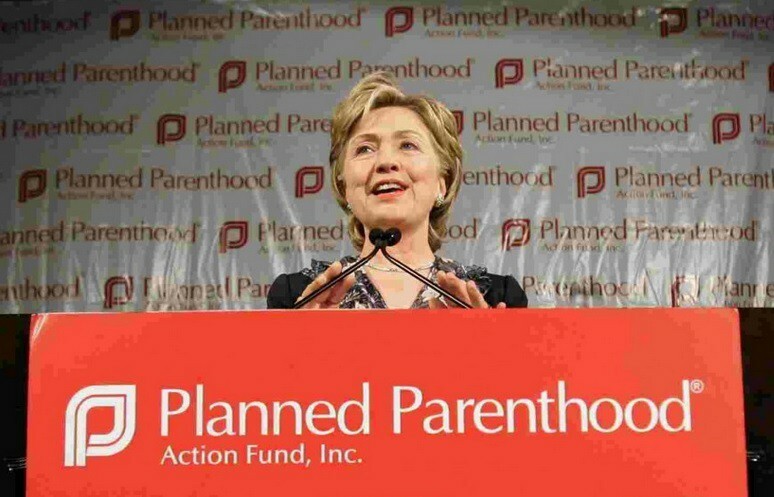 What does Hillary Clinton think of Planned Parenthood selling unborn baby parts? It’s another sting video, this time against Planned Parenthood’s Senior Director of Medical Services. The story linked above has images of searches on the web sites of the Washington Post, the New York Times, CNN, The Los Angeles Times, Politico, ABC News, NBC News, and CBS News. There is not one story on this video. NOT ONE. And Democrats say there is no such thing as leftist media bias. Give me a break! Planned Parenthood got $1.5 billion taxpayer dollars over the last three years to perform this organ trafficking. A report released Wednesday by the Government Accountability Office found that America’s largest abortion provider, Planned Parenthood, received at least $1.5 billion in state and federal funding in a three-year span from 2010-2012. […]The report, which was compiled after a group of over 60 pro-life Congress members led by U.S. Reps. Diane Black, R-Tenn., Chris Smith, R-N.J. and Pete Olson, R-Texas, sent a letter to GAO in February of 2013 asking for data on the how much federal funding was expended by six major organizations who advocate and or perform elective abortion-on-demand from 2010-2012. 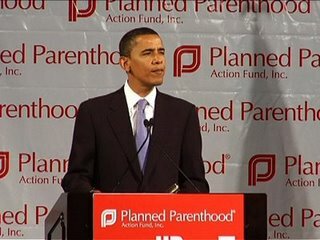 […]”The Obama Administration is committed to advancing a pro-abortion agenda and continually has placed the demands of abortion advocates and providers at the top of its public health agenda for six years [and] all the expenses [are] the taxpayers,” said the director of Family Research Council’s Center for Human Dignity, Arina Grossu, in a press release. Although Planned Parenthood gets about $500 million in taxpayer dollars every year and offers other services, abortions accounted for 94 percent of the company’s pregnancy services in 2013. That money came from taxpayers, many of of whom are pro-life Republicans. We are paying for this, because the Democrats don’t see a problem with making us pay for organ harvesting of unborn children. Obama is an enthusiastic supporter of Planned Parenthood. 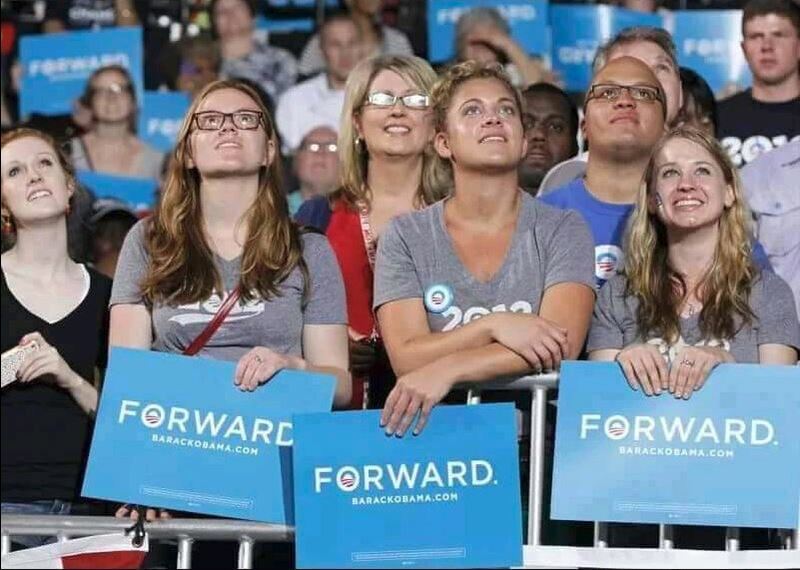 See these young, unmarried women at an Obama rally in 2012? They were voting to send taxpayer money to Planned Parenthood to abort innocent children and harvest their organs. 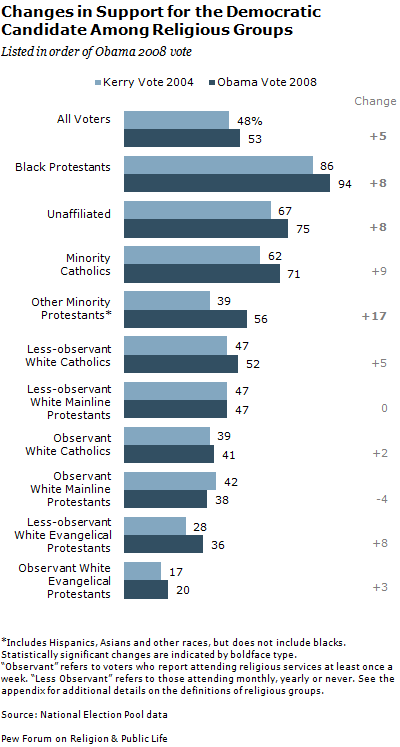 See these different religious groups who vote overwhelmingly for Obama? Which religions supported Obama most in 2008? Are you a Democrat? Do you vote for the Democrat Party? Wake up – this is what you are voting for. And you will have to answer for it before God one day. Do you know someone who is a Democrat? Maybe you should tell them what they are voting for. The most direct thing we can do to stop this organ harvesting and human trafficking is to not elect Democrats in the next election. Let’s not respond to this by turning inward, having feelings, and doing spiritual, devotional things. 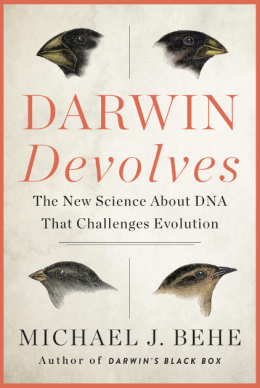 Let’s be practical about this, and think of how to make it right in the real world. Now is the time for action that will make a difference. There is an election coming up in 2016. The most proven pro-life candidates are Jindal, Perry, Walker and Cruz. Get out there and make sure that pro-life Republicans get elected instead of Planned Parenthood supporters like Barack Obama and Hillary Clinton. Hopefully you’ve heard the breaking news about what Planned Parenthood has been up to. I was going to write something up about this monstrosity and post it tomorrow, but Wintery Knight did a superb job of it (a much better job than I would’ve done). So I’ll reblog his post here. Don’t skip over this one, seriously. Read the post. Watch the video of one of the top Planned Parenthood people telling all. Spread the word. Contact your state’s politicians and tell them to stop funding this. And remember which political party supports this horrible organization when it comes time to vote again, and vote for someone that will cut the funding and bring these… people (I’m trying to be nice here)… to justice! Thats my 10 am post for tomorrow. Sorry. I did not mean to preempt you. :-) But, notice how Jindal is not concerned about PC or hurting anyone’s feelings. He is on the offensive, just like Walker is. I would sure have a tough time choosing between the two, although Jindal just looks like the kind of guy that will go to the mat a little bit further. If either one of them wins – the other one needs to be high up in their administration to do some house cleaning. And not VP. Jindal has launched an investigation, walker has expressed disapproval and he defunded planned parenthood in his own state. So who is demanding these organs? If you really want to stop this then go after the source. If you stop planned parenthood then another organization will just take its place then you’re back at square one. If there is no market then their is nothing to sell but there is a market and people with money are paying top dollar.